Our Thoughts and Prayers are with those affected by Hurricane Sandy! 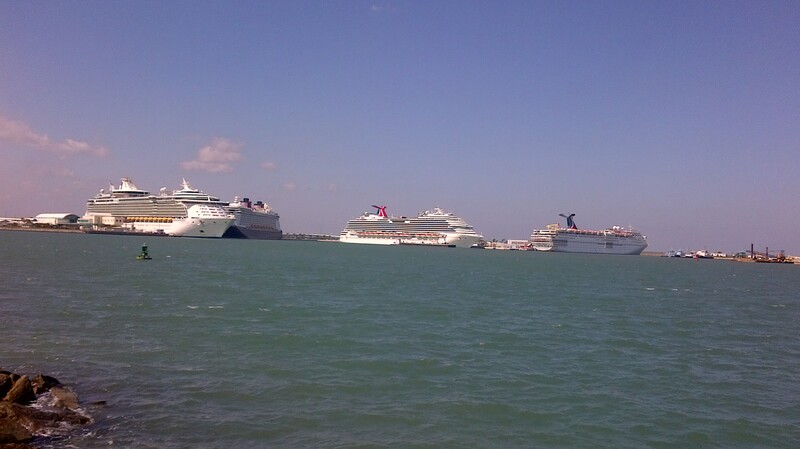 Because of the few changes in the Cruise schedules from Sandy, there ware two “Dreams” at Port Canaveral on Sunday. This is something we do not see often: Both Carnival Dream and Disney Dream where at the port. As you can see from the posted photos, both “Dreams” where docked next to each other. The Port was busy since all four cruise terminals on the North Side had ships. The speed of processing passengers trough Terminal 6 for the Carnival Dream was noticeable slower then usual and the line for dropping the luggage took about 20 min. Now everything is back to normal at Port Canaveral. Due to the changes in the Itineraries caused by Sandy , Port Canaveral was hosting “Two Dreams”. 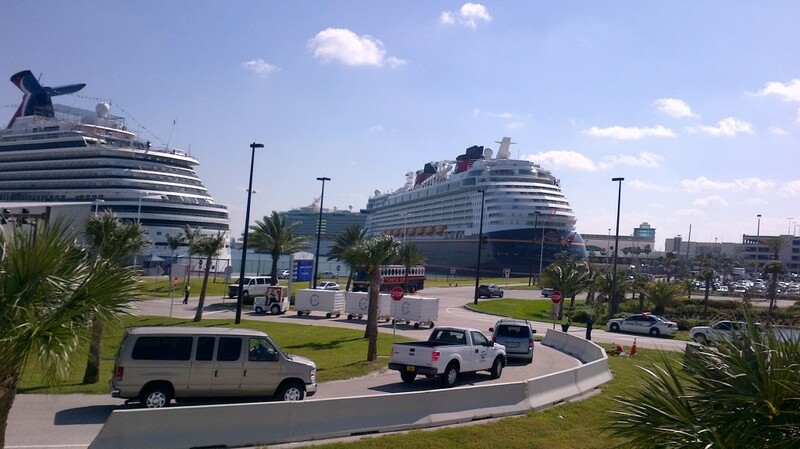 Both Disney Dream and Carnival Dream was docked next to each other. 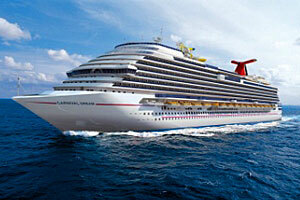 At 130,000 gross tons, the Carnival Dream is one of the largest and newest of the Carnival fleet. It offers all the amenities of a luxury cruise ship, and much more. Relax at one of the pools, in the Serenity area – treat yourself to a massage at the Cloud 9 Spa area and visit the treasures of the Eastern and Western Caribbean – a relaxation area for adults only. The ship is registrtiert in Panama.